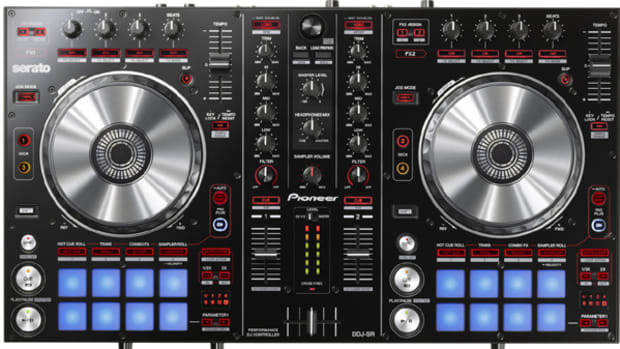 using Serato DJ and had great results. 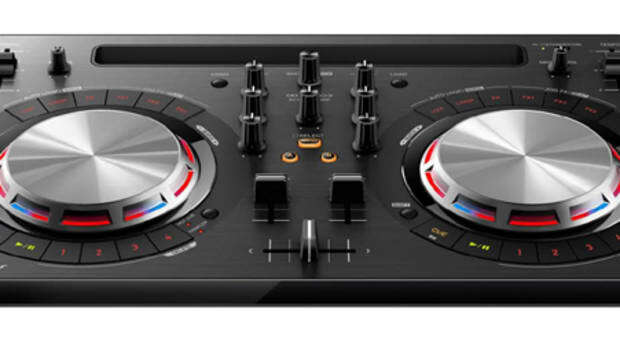 The DDJ-SZ will now ship with a full version copy of Virtual DJ and the full Serato DJ software so that DJ&apos;s can choose exactly how they want to use the super sized device. 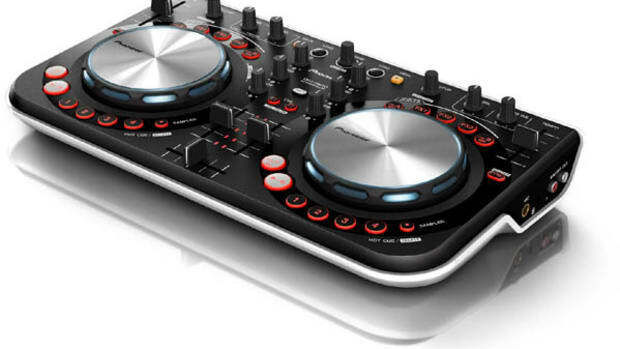 Virtual DJ has just released a new video performance to show what its powerful software can do with a powerful controller. 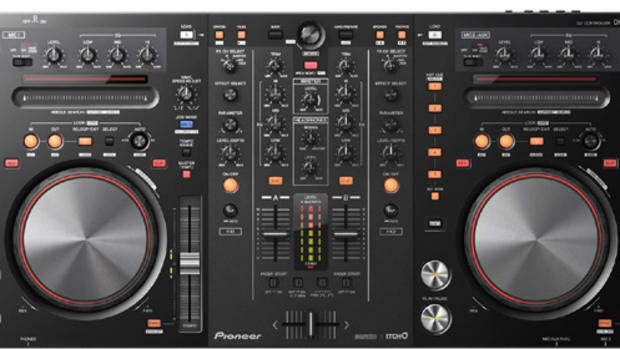 The new popular and compact Digital DJ controller known as the Pioneer DDJ-WeGO already comes bundled with Virtual DJ LE but now users can download a free copy of Serato DJ Intro to give users a totally different look and feel to the already successful controller. 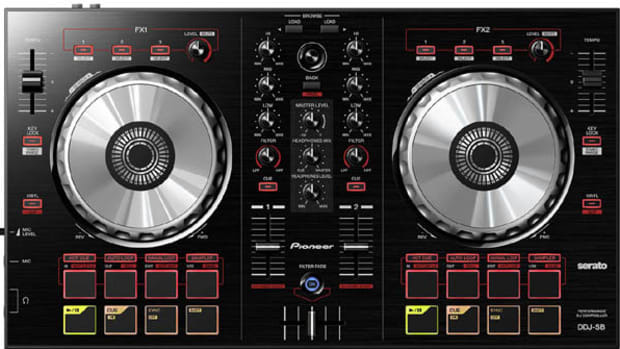 Serato DJ Intro is a bare-bones style DJ software for DJ controllers that always boast good jog wheel response and enough base-features to appease most DJ's needs. 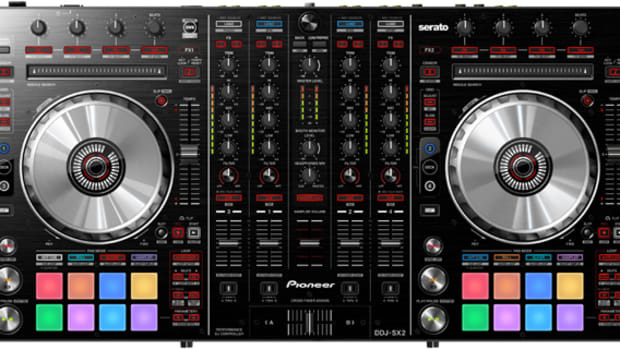 Check out our full HD-Video review & Serato DJ Demo of the DDJ-Wego and then head over to the Serato DJ link to get your free copy of Serato DJ Intro inside.